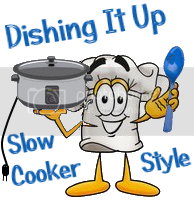 This month we will be looking at crock pot (or slow cooker, whichever term you prefer) recipes. My contribution is Pumpkin Butter in a Crock Pot. This is so easy and makes your house smell wonderful!